Jolianne S. Walters practices in the firm’s employment law group. She brings to the firm’s practice, a dynamic and diverse perspective, which stems from her years of experience in practicing employment law as an in-house counsel, and as both a plaintiff’s and defense attorney. Prior to joining the firm, she has handled a wide variety of complex litigation arising under the Illinois Human Rights Act and Title VII, as well as other employment-related statutes. 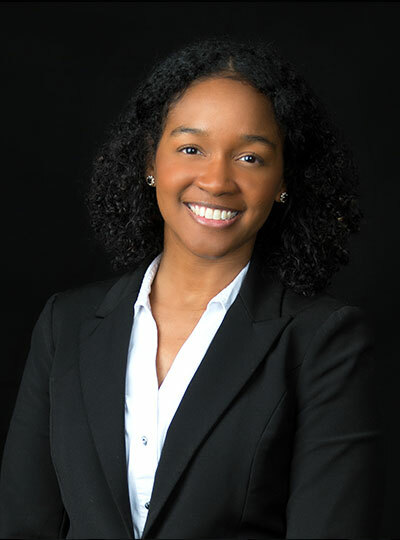 She has successfully drafted and argued dispositive motions, conducted solo jury and bench trials at both the Illinois Human Rights Commission and in state court, and has assisted in trial practice at the federal level. She has also successfully argued before the Second District Appellate Court of Illinois and the Illinois Supreme Court on a novel issue pertaining to disability discrimination/”disability harassment” arising under the Illinois Human Rights Act. She is a member of the DuPage County Bar Association and is also a member of the DCBA Editorial Board. Ms. Walters obtained her Bachelor of Science in Biological Sciences from the University of Illinois at Chicago in 2009. She then went on to obtain her law degree in 2013 from Loyola University Chicago School of Law. Ms. Walters is licensed to practice in Illinois and in the United States District Court for the Northern District of Illinois. Loyola University Chicago School of Law, Chicago, IL, May 2013 J.D. Jolianne S. Walters, “Being Locked Up Does Not Mean Being Locked Out From Medical Care,” DuPage County Bar Association Brief, Vol. 29, No.1, Sep. 2016. Jolianne S. Walters, “Court Affirms that “Disability Harassment” Constitutes Unlawful Discrimination: A Confirmation that Certain Truths are Self-Evident,” DuPage County Bar Association Brief, Vol. 29, No.4, Dec. 2016. Jolianne S. Walters, “Court Affirms that “Disability Harassment” Constitutes Unlawful Discrimination: A Confirmation that Certain Truths are Self-Evident,” Illinois State Bar Association Labor & Employment Law, Vol. 54, No.4, Mar. 2017. Jolianne S. Walters, “Sexual Harassment in the Workplace: Pre-Litigation Strategies from a Plaintiff’s Perspective,” DuPage County Bar Association Brief, Vol. 30, No.7, Mar. 2018. 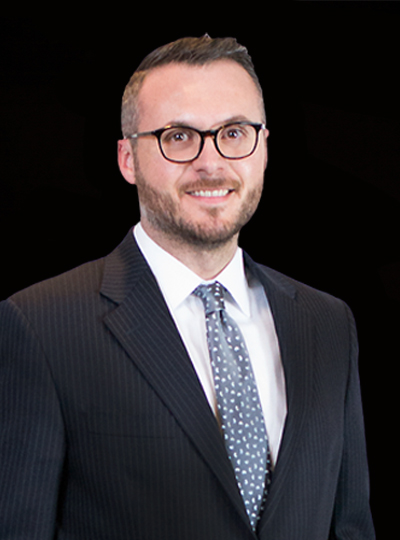 Attorney Joshua Bedwell joined MKFM in January 2012. He earned his juris doctor from the John Marshall Law School in 2010 and worked as an assistant corporation counsel for the city of Chicago. Just this past January he was named a Partner at Mirabella, Kincaid, Frederick & Mirabella (MKFM). Bedwell was named a Leading Lawyers Emerging Lawyer for 2017 and Super Lawyers Rising Star for 2018. Both honors are given to the most outstanding lawyers who are either age 40 or younger or have been practicing law for 10 years or less. He was also one of Leading Lawyers' Best Lawyers in Chicago for 2014. The John Marshall Law School, Chicago, IL, 2010 J.D.